Great for functions or the workplace. This 1800W urn has adjustable temperature controls to suit your exact needs, keeping water at the perfect temperature all day long. 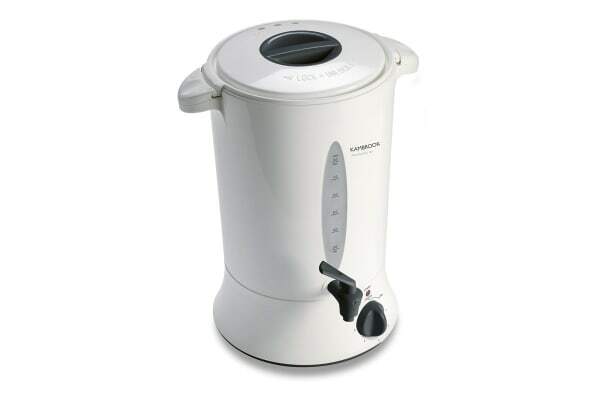 Featuring easy-to-transport cool touch handles and a large 8 litre capacity, you can make your next function a breeze and supply hot beverages all day long.